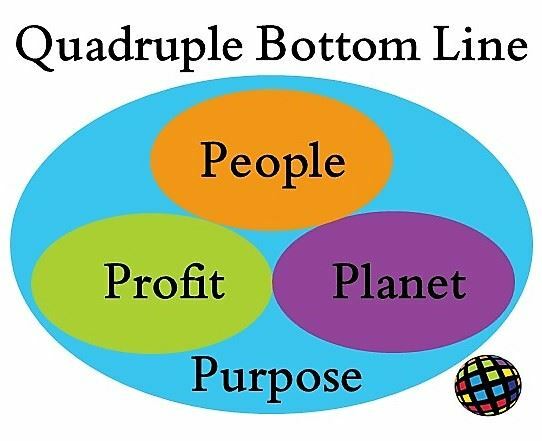 BESThq - Business Academy at the BT "On-Mic" - Quadruple Bottom Line Series - What's your Story? Business Academy at the BT "On-Mic" - Quadruple Bottom Line Series - What's your Story? Join us for a very special afternoon of story telling, mixing and mingling at the recording studio at the Business Tribune. 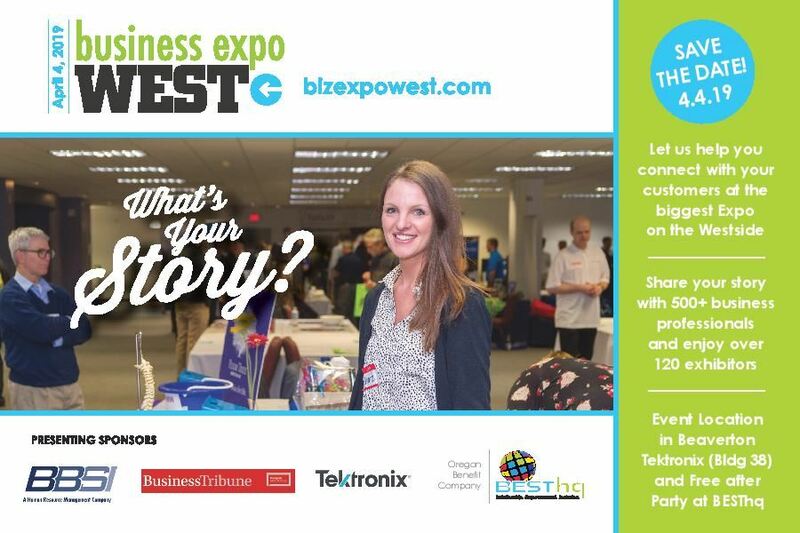 We launch 2019 in partnership with a Business Expo West Presenting Sponsor as they open their recording studio to community to allow sharing and capturing of stories of life, love and impact. Limited space; secure today. We'll have a very short program at noon, yet assigned recording sessions, story sharing and networking will continue throughout the afternoon. Special thanks to our presenters and sponsors for leading and sharing! The Business Academy at BESThq offers business and professional development workshops for working executives and experts with focus on REAL WORLD Solutions in Operations, Leadership & Management, Financials, and Marketing & Business Development. For more information on BESThq and our Business Academy program, visit www.BESThq.net, or email info@BESThq.net.